The Weekend Gourmet recently enjoyed a long weekend getaway to Boston. During our visit, we enjoyed the city's many historical sites, and we also ate a lot of amazing New England seafood. If you've never been to Boston, you should definitely put it on your travel list -- there's so much to see and do! 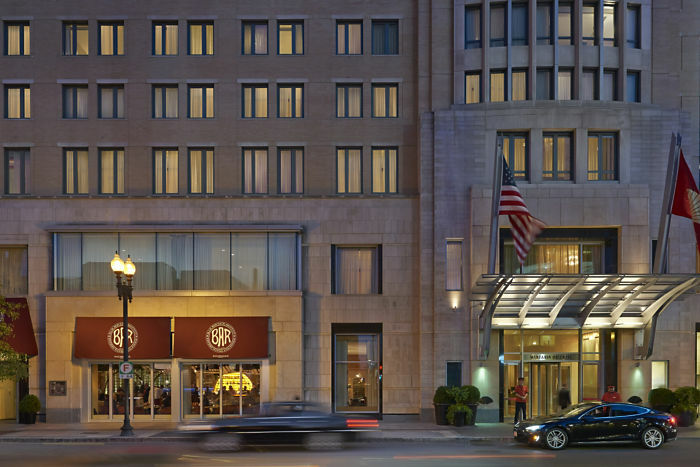 For one portion of our trip, we visited Boston's stylish Back Bay neighborhood. Our base of operations for that segment of our trip was the gorgeous AAA Five Diamond Mandarin Oriental Boston. It's part of the luxury Mandarin Oriental hotel chain, and they really take customer service to new levels! 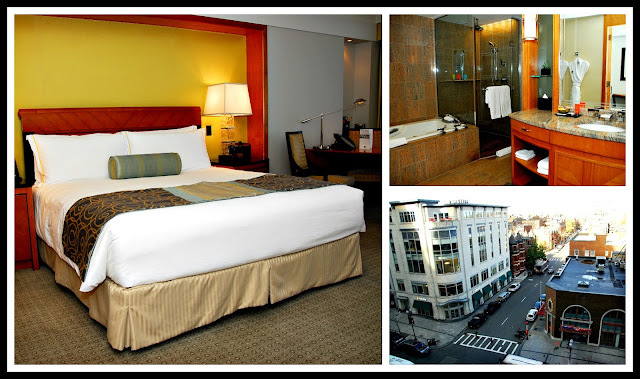 We loved Mandarin Oriental Boston's convenient location to the attractions we were visiting...and we also loved all of the great amenities. Upon arrival, we quickly checked in an were escorted to our room. The spacious room featured a comfy King size bed, a large sitting area, and a spacious bathroom that featured a large shower and a relaxing jetted tub. I have to say that the customer service at the Mandarin Oriental was pampering and very accommodating. We mentioned to our bellman that we wanted to go to the gift shop to purchase some bath salts, because our muscles were sore from the walking we'd been doing. Five minutes later, there was a knock at our door. Our bellman came by with two small jars of complimentary bath salts for us to use that evening. It's little touches like this that really make Mandarin Oriental stand out. After settling in, we decided to spend the afternoon exploring the Back Bay neighborhood. 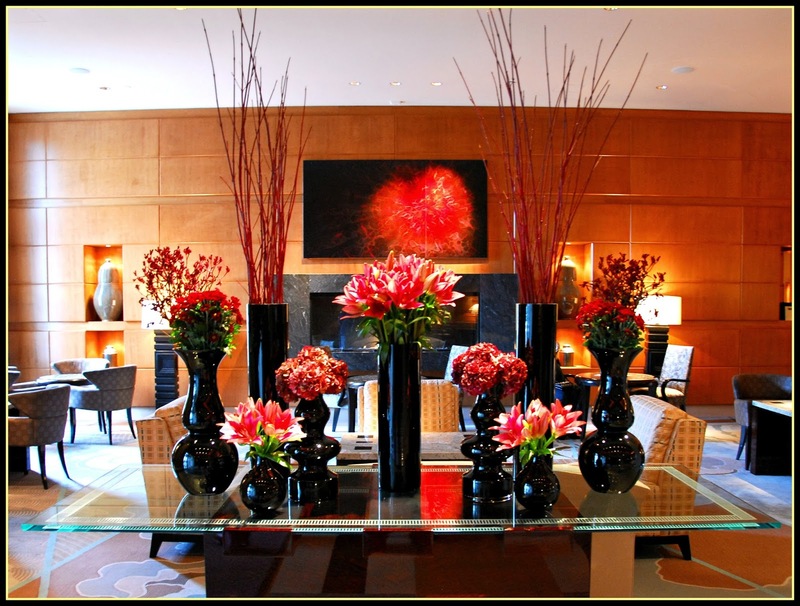 On our way out, we stopped to admire the hotel's spacious lobby, with its Art Deco flourishes and gorgeous floral displays. After an afternoon of exploring, the Sun was setting and it was nearly time for our dinner reservation. Our last stop was the Skywalk Observatory inside the Prudential Center Shops, located just steps away from the Mandarin Oriental. An elevator quickly took us 50 stories above the city, where we enjoyed breathtaking 360-degree views of Boston. The views were especially magical at night, with the city lights twinkling below! We even saw Fenway Park in the distance. Because we had Go Boston Cards, our admission to the observatory was included. I can't recommend this convenient card highly enough! For one price, we were able to visit many of Boston's most popular attractions. Go Boston Cards include your choice of 40 popular attractions in increments of 1-7 days, letting you customize your cards for your trip. After our visit to the Skywalk Observatory, it was a short 2-minute walk back to the Mandarin Oriental. 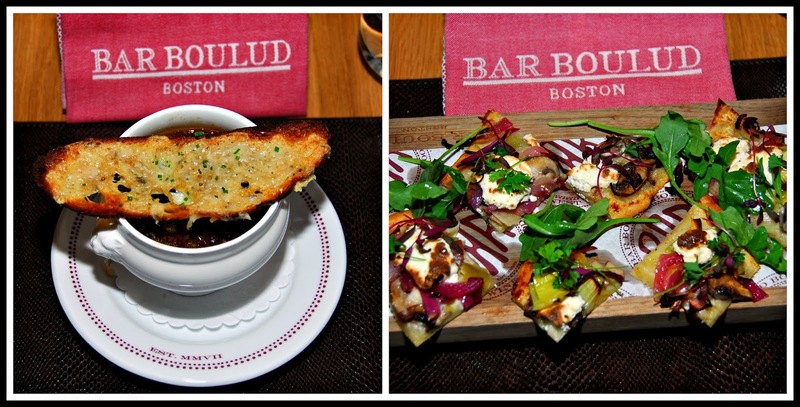 We quickly changed clothes and headed downstairs to dinner at the hotel's Bar Boulud French bistro and wine bar. It was a chilly evening, so it was especially nice to simply take the elevator downstairs for dinner. 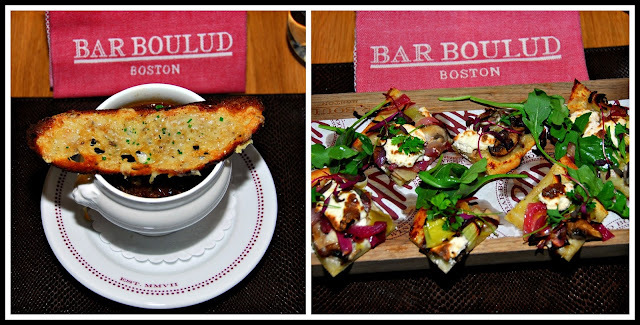 Bar Boulud is from acclaimed Chef Daniel Boulud, and it is the sister restaurant to the original Bar Boulud in New York. Michael and I enjoyed a fabulous upscale casual French dinner in a warm and inviting setting. 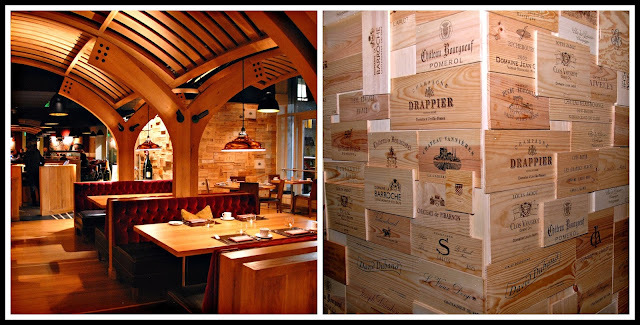 The restaurant features low lights, warm colors, and even a wall decorated with wooden wine crates! We opted to focus on the menu's French classic dishes, and we were not disappointed. For appetizers, we opted for the French Onion Soup and the Tarte Flambee. 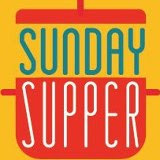 The delicious soup featured a rich oxtail broth, sweet caramelized onions, barley, and a cheddar gratinee toast topping. The tarte flambee was a flatbread topped with creamy ricotta, wild mushrooms, and leeks. It was flavorful, with a crisp bottom and a chewy bite. Our dinner was off to a fabulous start! Next came our classic French entrees: Coq au Vin Traditionel and Classic Steak Frites. My coq au vin included chicken pieces slow cooked in red wine and served with large bacon lardons and braised vegetables and spaetzle. The chicken in my dish was fall-off-the-bone tender, and it was flavored all the way to the bone. The lardons of bacon provided a smoky depth of flavor. It was like a little bite of France! 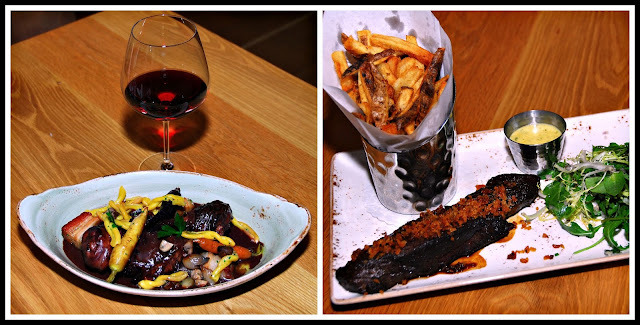 Michael's entrée included a marrow-crusted hangar steak, rich béarnaise sauce, and hand-cut French fries. The steak was tender and cooked perfectly to his requested medium. Our entrees were paired with red wines hand-selected for us by Bar Boulud's experienced sommelier. 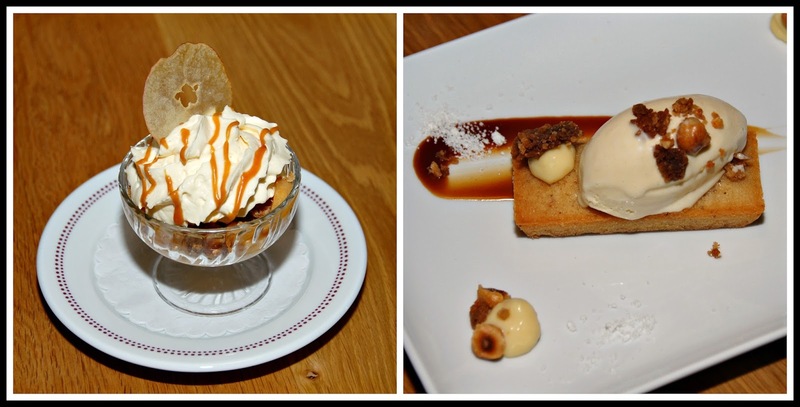 We were feeling pretty full, but we simply couldn't resist trying a duo of desserts: Apple Verrine and Hazelnut Financier. 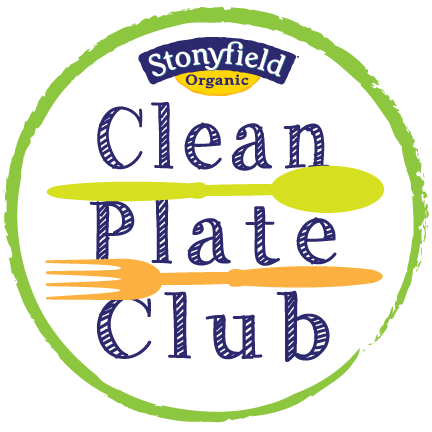 Both were gorgeously plated and very delicious. The Apple Verrine featured caramelized apples, buttery streusel, cider ice cream, and whipped cream. It was a very nice combination of flavors and textures. The hazelnut financier combined honey cremeux, decadent brown butter ice cream, and a crunchy praline crumb. This dessert looks simple, but the flavors and textures were quite sophisticated. These desserts were the perfect ending to our dinner at Bar Boulud. The best part? Afterward, it was short elevator ride back up to our room. It was time for us to enjoy much-needed muscle-relaxing soaks and sink into our comfy King bed. 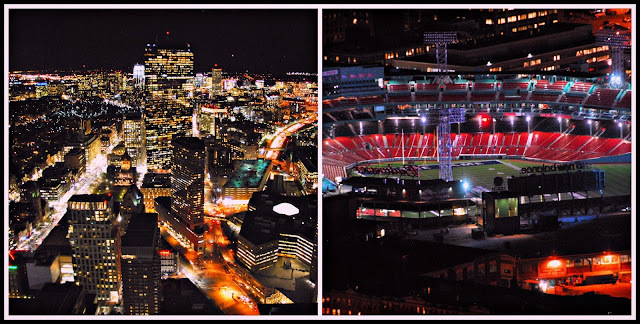 After a night of restful sleep, we decided to use our Go Boston Card to tour Fenway Park, which is a quick 15-minute walk from Mandarin Oriental Boston. We're huge baseball fans, so we love to visit iconic ballparks when we travel. 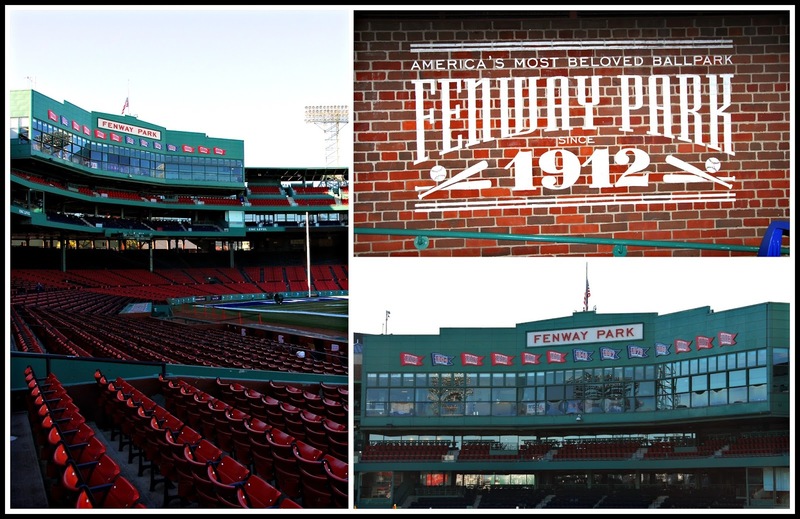 The Fenway Park tour was informative and fun -- and it provided tons of great photo ops. Our tour guide has worked as an user at Fenway for years, so he had tons of great stories -- and he knew everything about the park's colorful 104-year history. Our tour included sitting behind the famous Green Monster, as well as standing on the edge of the field to snap panoramic pictures of the scoreboard. 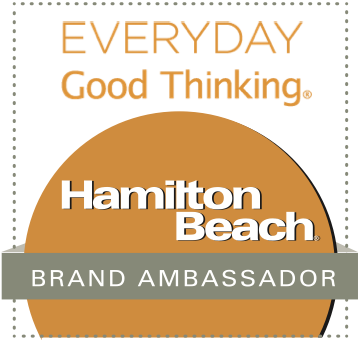 It was a fabulous experience! With that, our visit to Boston's Back Bay was over. However, there we still had two more areas to explore...and much more Boston seafood to eat. Stay tuned next week for our relaxing overnight stay in Cambridge, located via bridge across the Charles River from Boston. The views of Boston from Cambridge are simply not to be missed! Disclosure: Mandarin Oriental provided us with a complimentary stay, including dinner for two at Bar Boulud, to facilitate inclusion in this article. We also received a pair of complimentary Go Boston Cards to visit the Skywalk Observatory and Fenway Park. All opinions expressed are solely mine, and all photographs are copyrighted by Michael K. Garcia. 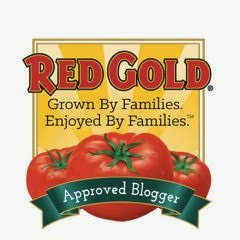 They may not be copied or used without prior permission.